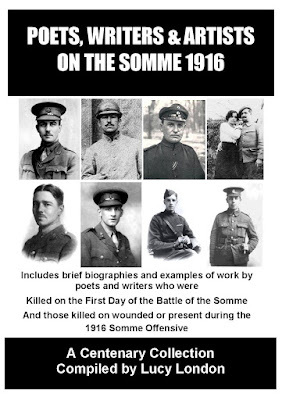 Love And War (1915) - New Centenary Reprint Available! During the First World War, Nadja published two more volumes of poems - Love & War (Arthur Humphrey, London 1915) and For Empire and Other Poems (Arthur Humphreys, London 1916). She donated the profits from these collections to the St Dunstan's Charity for Blind Servicemen (which opened in 1915) and The Royal Star & Garter Home for Disabled Soldiers and Sailors (which opened in 1916). 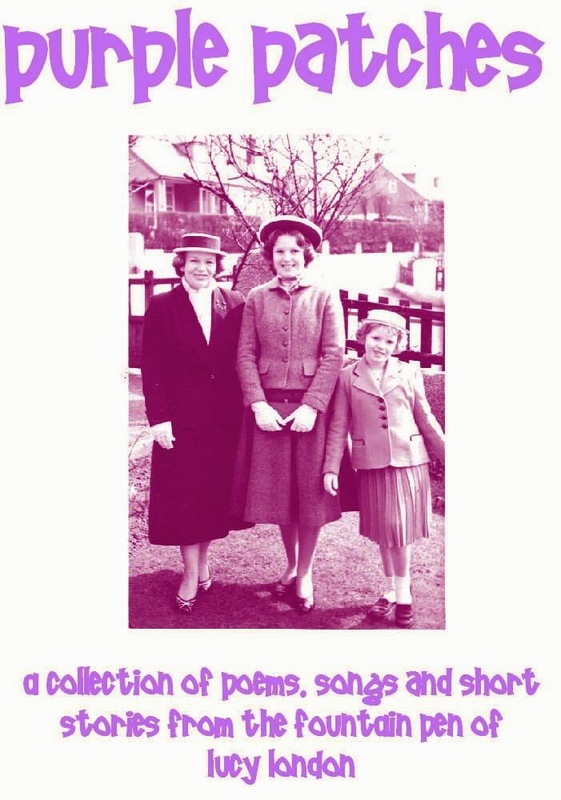 Now - one hundred years on, we are pleased to announce that the Nadja Malacrida Society has been able to produce a special reprint edition of the Love & War collection, in a 24 page booklet - which we are making available to support those same two charities. 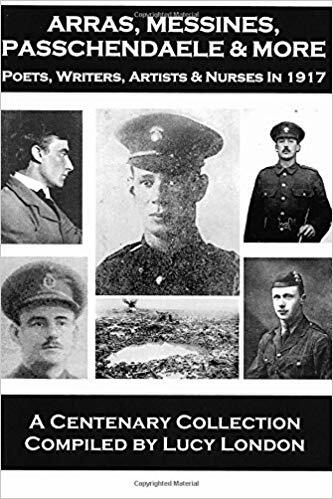 Instead of selling copies and giving them the profits afterwards, we have donated a quantity of copies of the book to each of the two charities for them to sell / use in whatever way suits them best. 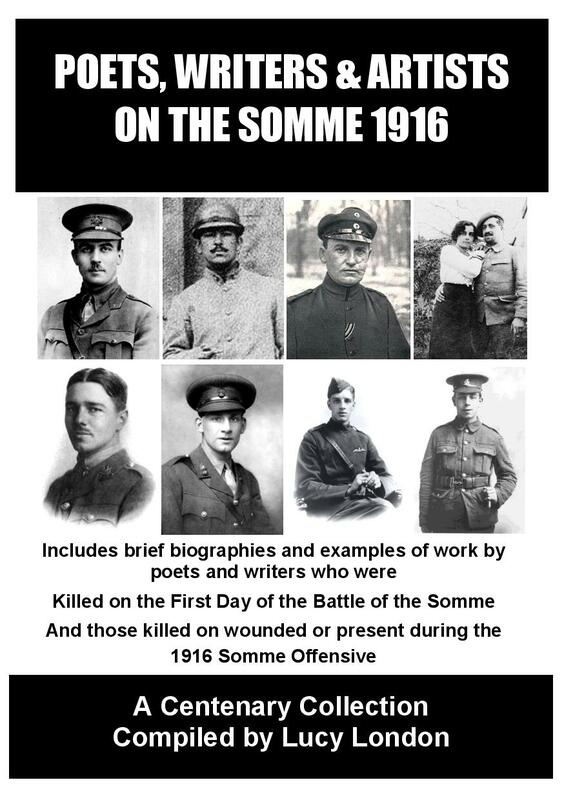 If you would particularly to support one or other of these two very good causes, the best thing to do would be to contact the charity of your choice (details below) and enquire how you can purchase a copy of Love and War from them so as to maximise their charitable income. 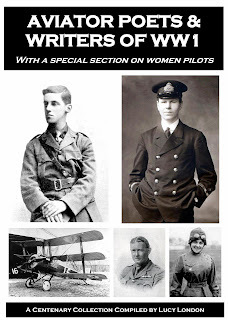 You can also order a copy straight from us, in which case the proceeds of the sale don't go direct to the charities but help to cover the costs of the books that we have already supplied to them. 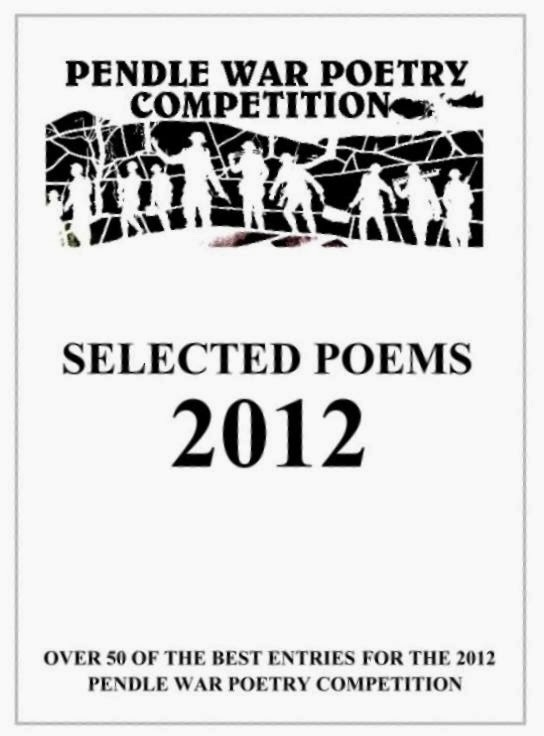 AWAITING REPRINT - PLEASE CHECK BACK! 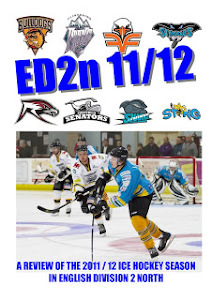 The new 2016 edition of the Ice Hockey Review NIHL Yearbook is now available to purchase! 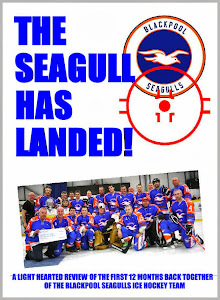 This year's edition contains a huge, record breaking, 200 pages with lots of great colour photos throughout . 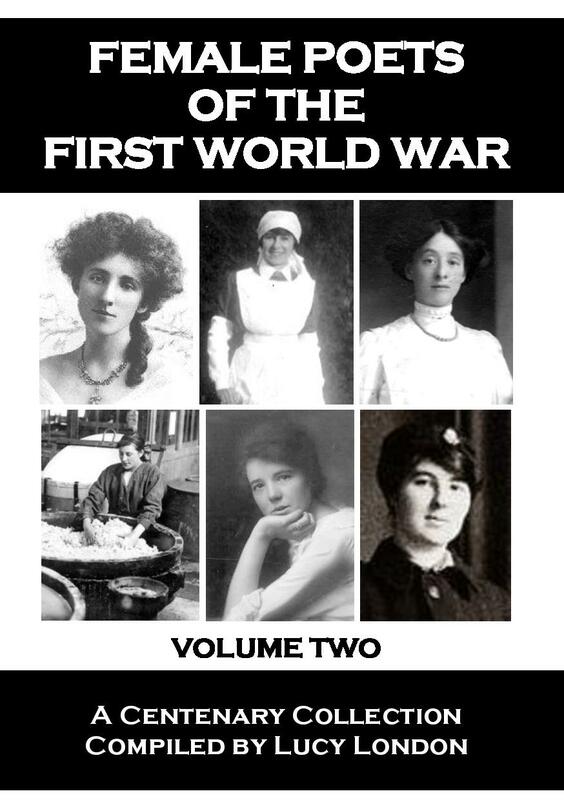 In this keenly awaited Volume Two of “Female Poets Of The First World War”, Lucy London focuses on a selection of British women who wrote poetry during that period. 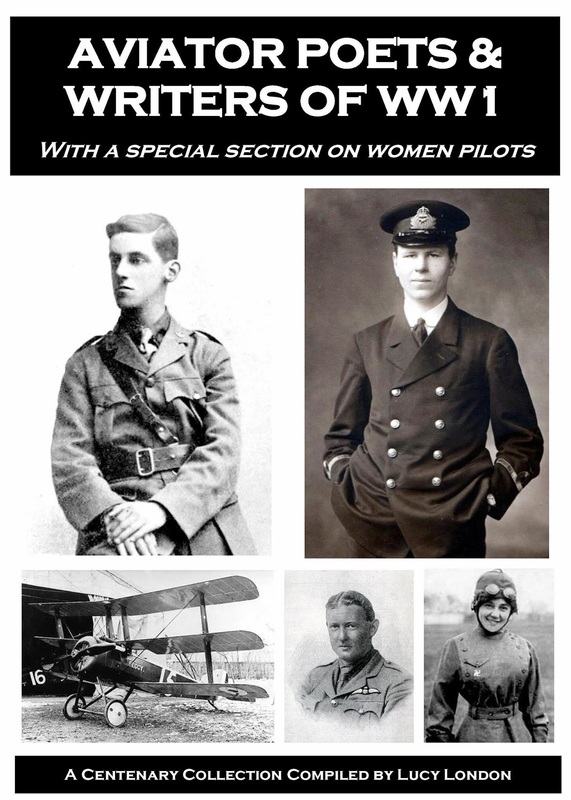 Some are well known – some less known - but all are fascinating to read about. 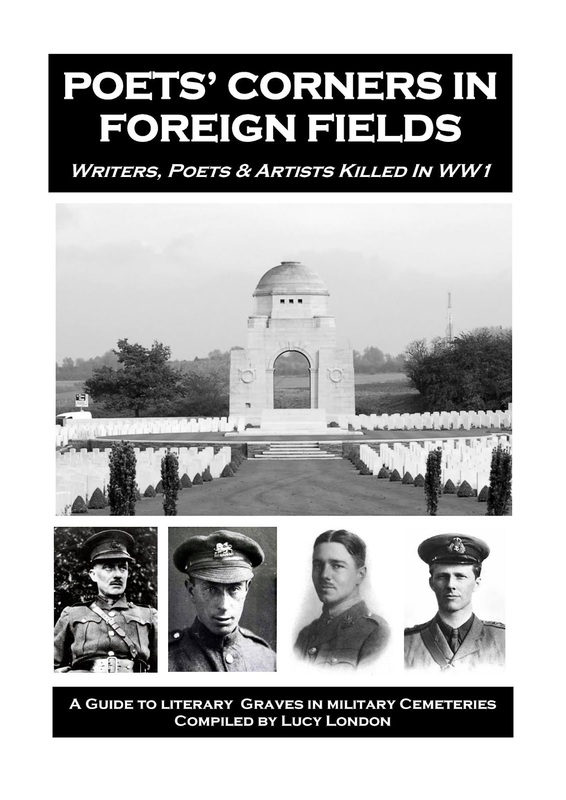 Poets, Writers & Artists On The Somme - 1916: Available Now! 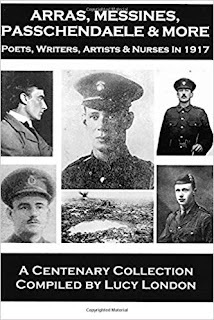 The information contained in this book has been compiled from the websites of – among others - the Commonwealth War Graves Commission, American Battle Monuments Commission & various Scottish, Australian and Canadian resources and archives. It is all available to view completely free of charge on their various websites - if you have the time to wade through them all to find specific details. 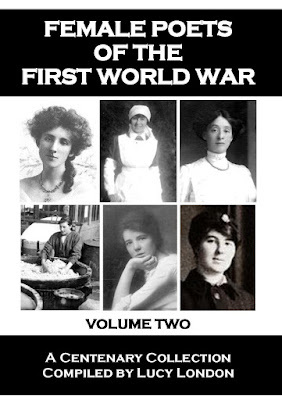 We have, however, brought together details of the graves of women who were killed on the Western Front during WW1 into one handy volume along with brief details about the cemeteries and some of the organisations that the women served with. We hope this will help people who visit the military cemeteries to more easily identify these graves and understand more about why the women are there.